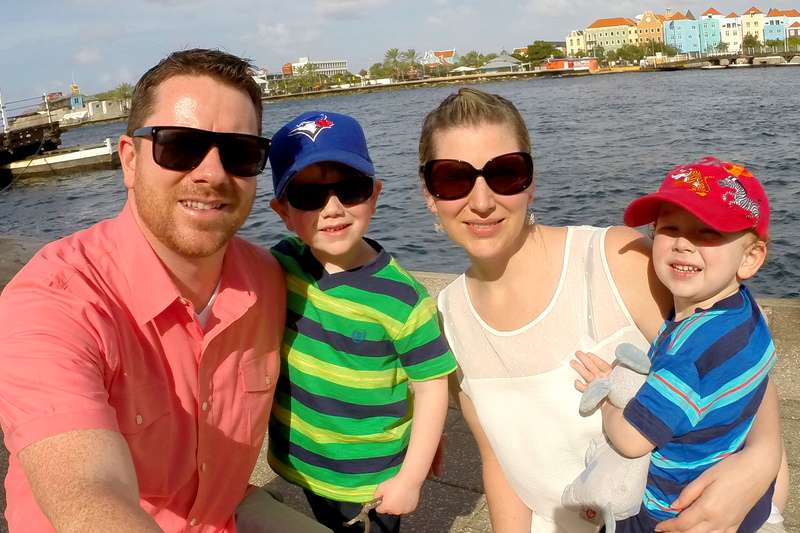 We are excited to have partnered with Expedia.ca to serve up 10 helpful tips for family travel this upcoming March break. 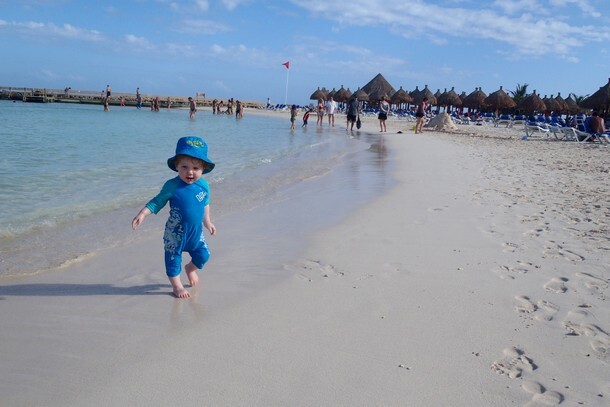 These travel tips are based on a survey conducted by Expedia.ca, Canada’s leading online travel provider, because 81% of Canadian parents are planning to travel in 2013. With March Break right around the corner, here are some travel tips to help make this March Break more fun – and less stressful – for the whole family. The key to having an enjoyable vacation is to plan ahead and do your homework before leaving home. For us, we always base our final decision on reading online reviews. Expedia.ca offers verified traveller reviews, a collection over 7.5 million reviews from past Expedia hotel guests worldwide that have been categorized for different types of travellers, including families. What we like about Expedia.ca is that it takes multiple steps to ensure the validity of customer reviews, including ensuring that the reviews are posted by travellers who have actually stayed at the hotel they are reviewing. Check for all in-pricing and bundling options to ensure you’re getting the best bang for your buck. We look forward to involving Baby B in our vacation planning (once he can finally talk). If your child is old enough to talk, he/she is old enough to have a say in your family vacation. Pick two or three family-friendly locations that fall within your budget and let your little one choose the final destination. The more your child feels involved, the more excited they’ll be to participate. Some travel providers help travellers make an informed travel choice with their own rankings of resorts or destinations. Expedia.ca, for example, publishes their annual Expedia Insider Select, a list of top hotels worldwide that’s based on over 500,000 customer reviews submitted by travellers who have stayed at those properties, insight from local Expedia.ca experts on the ground, and a value rating that compares hotel properties to others within the same star-rating. There’s nothing worse than seeing a holiday price within your budget, only to be disappointed when you find you can’t take the trip because hidden fees and taxes were not included in the initial price. We HATE that! Expedia.ca has always offered all in-pricing on prepackaged options, which means you’ll see all the costs, including taxes and fees, up front. 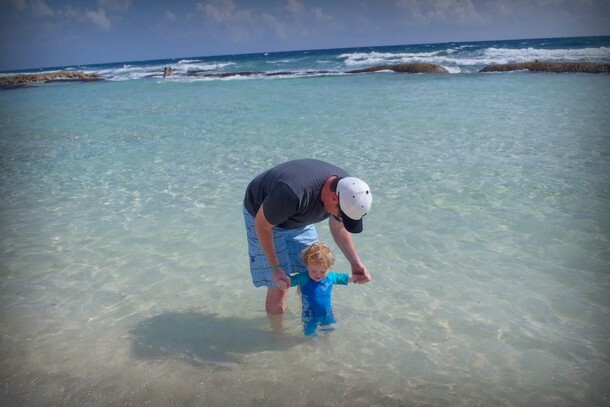 For families like us who sometimes travel to a “fly and flop” all-inclusive beach vacation, like our recent trip to Mexico, we make sure to do our research so that we understand the difference between available options. We never wait until the last minute or even the night before to pack. Instead, we bring out our suitcases a week or two before our trip and pack a little bit each day. It allows us to walk past the suitcase throughout the week, helping us remember things we initially forgot, or what we’ve realized we really don’t need. As you’re packing, think of the number of snacks you’ll need to take with you and then double that amount. On our recent trip to Mexico, we thought we had enough but after 10 hours of travel we were down to the final snack only moments before arriving at the resort. Snacks keep Baby B entertained and they help avoid hunger crankiness. Plus, you never know what you’ll find (or not find) on the menu, or how long it will be until your next meal, so it’s a good idea to have a few kid-friendly food options on hand. When we travel with Baby B we always bring a pillow – it’s an essential travel companion. Travelling can be tiring, regardless of your age. Whether you’re waiting in a crowded airport or sightseeing on a bus, having a pillow allows Baby B (and us) to get comfortable and recharge for the next phase of the journey. Toys and portable games are a must. Items like mini board games, a deck of cards or a tablet (with lots of downloaded App’s) won’t take up too much room in your luggage and will keep your child occupied and happy. However, it’s important to be courteous to other travellers, so only bring out the quiet activities during transit and save the noisy ones for when you have privacy. The dreaded delay with kids! No one likes interruptions or delays during their vacation, but sometimes they show up uninvited. Having snacks and portable activities on-hand certainly helps keep Baby B distracted and entertained during the wait. Booking through a reputable travel provider will help to ensure you have a contact to help guide you through any difficulties you may encounter. For example, Expedia.ca has travel specialists available 24/7 online or via phone for assistance and alternate travel options who will work to advocate for you with travel partners to try to remedy the situation, or help you find new travel options. Consider downloading the Expedia App on your mobile device before you leave home so you can research and book on the fly. The app allows you to view, sort and book flights on more than 130 airlines, and it allows you to search over 140,000 hotel properties and sort them by popularity, price, deals and ratings. You can also keep an eye out for your flight via the FlightTrack app – by checking the most up-to-date status of your flight, you can be sure that you arrive at the airport accordingly. That’s what it’s all about! We cherish the memories we’re building with Baby B and although he won’t remember them all, we know it is impacting him in many positive ways. Whether we are lounging on a beach at a sunny destination or visiting friends close to home, we’re sure that we take the time to simply kick back and enjoy the new memories we’re creating together as a family. Are you going on a trip this spring break? Where are you going? Great tips! My very large family (with lots of little ones) travels together every year and I’ve learned a lot of these things just by trying to keep my nieces and nephews happy. You always have to pack much more and the planning ahead is a must. You guys make it look so easy though! These are fantastic tips! 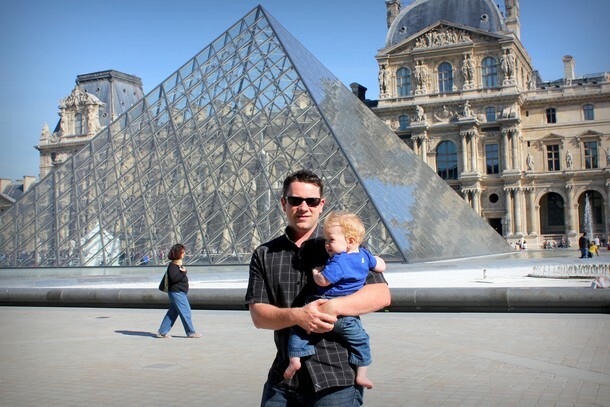 I travel with my family everywhere, and we definitely could have used a few of these tips in our earlier adventures!